Heads up survivalists! Don't Starve: Shipwrecked the good looking new DLC for the single player version of Don't Starve is now on SteamOS & Linux. Warning: This DLC is currently an early version, it doesn't have the Early Access banner on Steam, but it isn't yet 100% completed. While I have to say I'm little bit skeptical about this DLC, Don't Starve and Don't Starve Together are brilliant! If among us there is someone who browses Linux games looking for one to play and have fun, but has never tried them, he really should! Regarding DLC - I will give it a try after Pillars of Eternity. I love Don't Starve Together so much that I purchased two copies so my whole family can play "offline"
Yes, runs offline in a LAN or you can play online. At first it was almost impossible to stay alive because the default server settings are waaaaay too hard. We couldn't even last 10 days. Then we found there are presets and customization settings for the server so you can make it much easier. On top of that there are a LOT of mods that can make the game easier as well. Now you can play with your friends at your own pace. 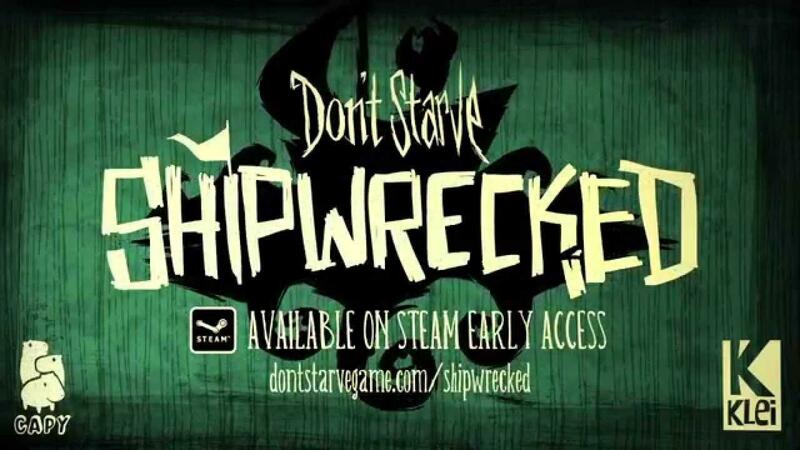 Shipwrecked looks amazing and hopefully will be added to the Don't Starve Together game.